Greetings to you on this Memorial Day! 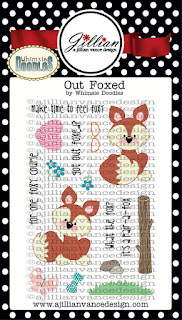 Kecia Waters here on the blog today, delighted to share this card I made using the stamp set "Out Foxed" by Whimsie Doodles. 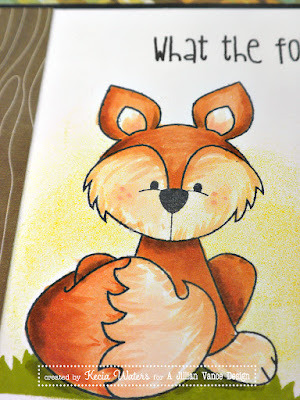 To make the card, I stamped the fox image onto X-Press It cardstock with Memento Tuxedo Black dye ink. I colored the image with Copic markers. Then, I stamped the fox onto masking film, and created a mask in order to stamp the grass image underneath the fox using Adirondack Lettuce dye ink. I also took advantage of having the mask by sponging some Distress Ink Mustard Seed for the background. 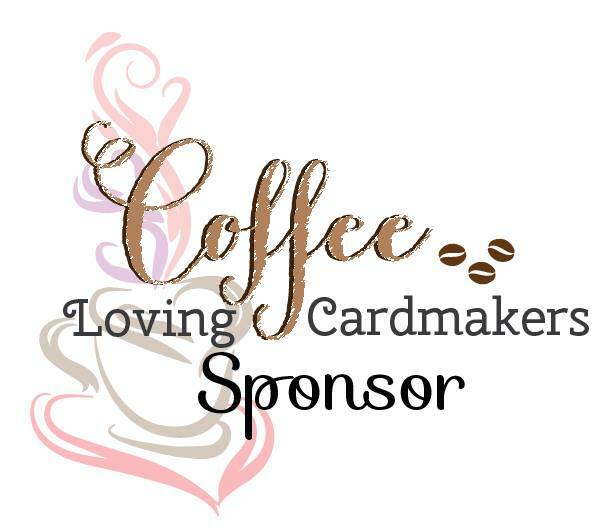 I stamped the sentiment using Versafine Onyx Black. 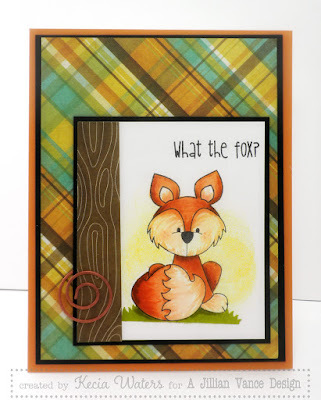 Patterned paper from We-R-Memory-Keepers created the layers of this card, including that cool looking woodgrain along the side of the fox. Some framing with black cardstock occurred, as well as a card panel of rust cardstock. 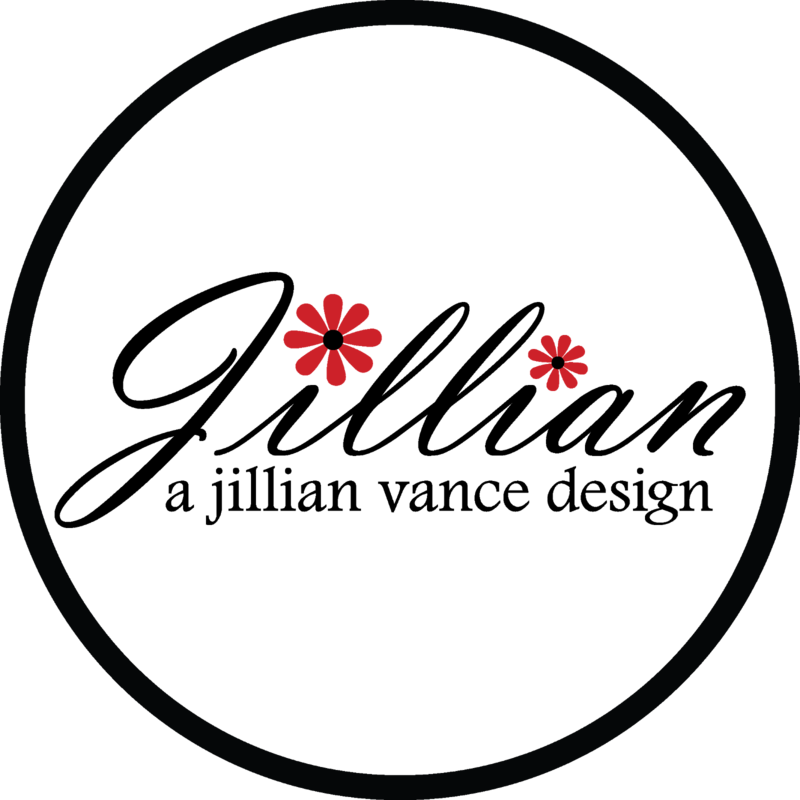 A small circle clip puts the finishing touch on this card. Oh, these foxes are so fun to color! If you like to color, you have to get this set!